I had a rocky history with pregnancy prior to becoming pregnant with Brantley. My oldest was a c-section after 30 hours of labor and very little support. 10 years later I became pregnant with my first son, William. I became very adamant with him that I wanted to have a VBAC. 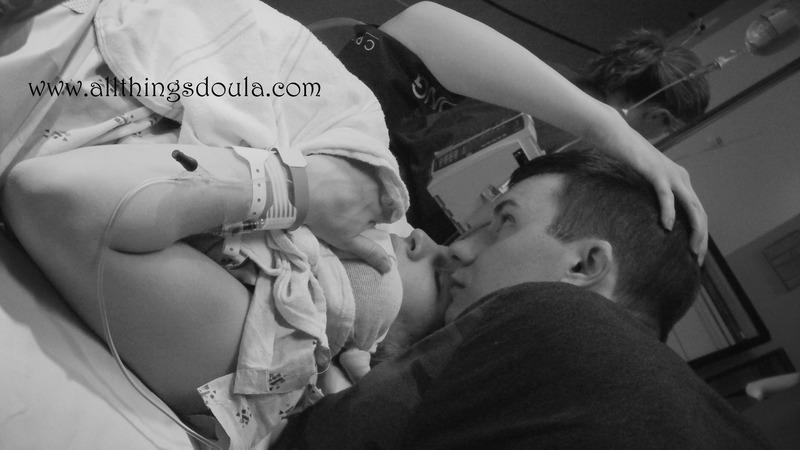 I had done research and was learning about doulas when we got the devastating news that he had no heartbeat. I delivered my precious angel at 24 weeks. When we made the decision to try again, I started researching and talking to doulas before I got pregnant with Brantley. I planned on delivering in Harrison, AR and there was no one in town that was a doula. I talked with Sarah and found that she would be willing to be our doula when and if we were able to become pregnant. Ironically I became pregnant within the next month. The entire pregnancy was very stressful and emotional. Sarah was always a text or phone call away. At least once a week she would talk with me and just check and see how I was doing not just physically but emotionally. I continued my focus on a VBAC until at 31 weeks I learned that there was a policy change at the hospital with staffing in regards to a VBAC. I immediately talked to Sarah about the options I had and what we should do. My husband and I decided after a lot of talking and tears (hormones) we decided that a c-section would be our best option because we couldn’t bear the thought of taking a chance on something happening to our rainbow baby. C-section was scheduled and when we walked into the hospital at 5 that morning Sarah was right there with us. She kept me at ease until they took me to the operating room. She was so helpful after, getting what I needed and she took some amazing pictures. One of the most emotional moments that I am so glad she was able to capture was my daughter meeting her little brother. It brings tears to my eyes every time I look at the picture because the moment I remember so vividly was captured so beautifully. Sarah even came to our house after we came home from the hospital to check on us. Doulas are such a key resource to mommas no matter what your situation and I am so glad we were able to have Sarah as ours. Each birth is so unique! I am so glad I have the opportunity to serve and support the moms that cross my path! 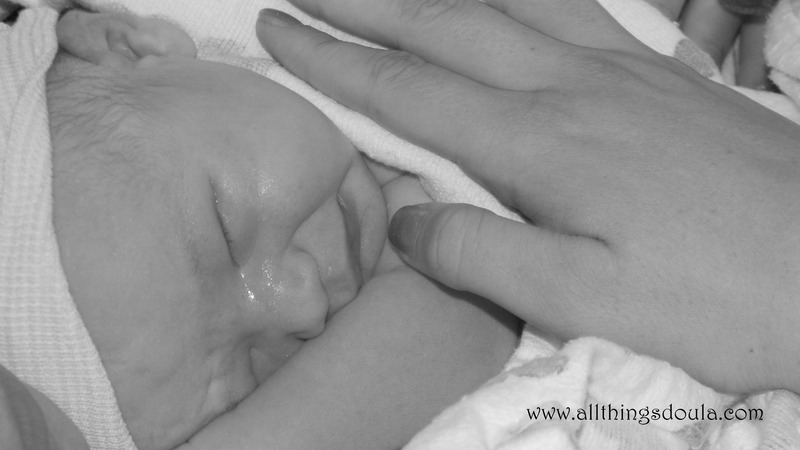 Here is another testimony of an All Things Doula baby! My first delivery was rough; intervention led to more intervention. So when we found out we were expecting again, I dove into researching other options. 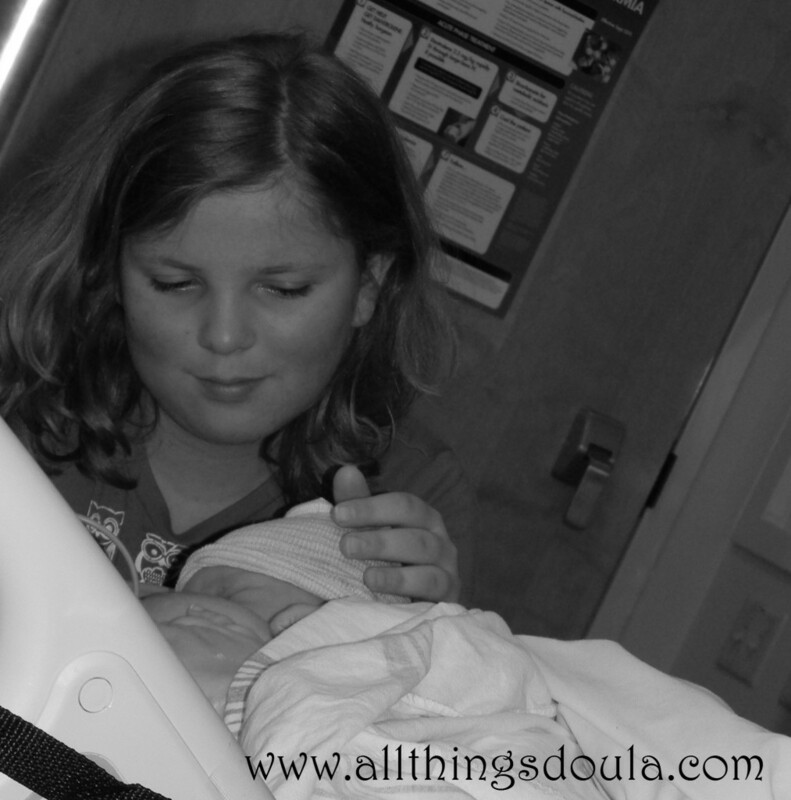 It was in that research that I learned about doulas, what they do, and eventually found Sarah. I set up a meeting to chat about what I wanted, to hear her experiences, and we ended up talking for three hours! I felt so comfortable and at ease right from the start. Sarah was always ready to answer my questions and responded very quickly. I’m not even sure how many times I sent her a text, “Is this normal?” even though this was my second baby only to have her respond in just a few minutes with an answer. When I went into labor, she was there as soon as I was being moved into a labor and delivery room. Sarah helped me get through contractions for as long as I could and then supported my decision on pain medication. 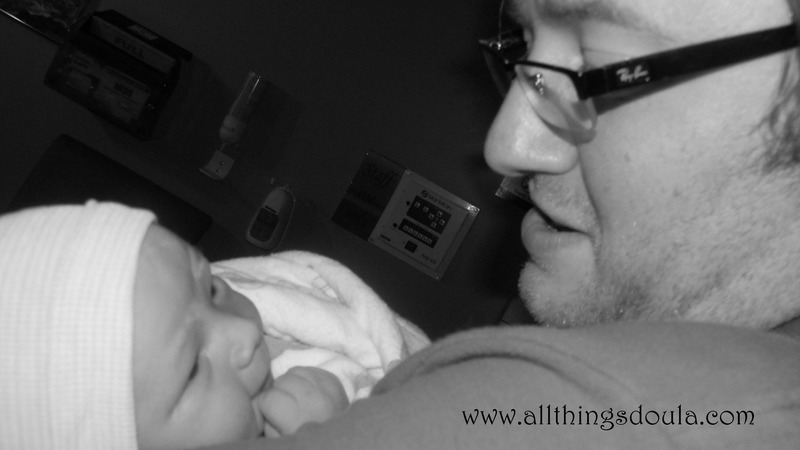 During labor, Sarah took some fantastic pictures that are truly treasures. After my son was born, Sarah stood by me and told me what a fantastic job I did and how beautiful he was. With how intense labor can be, it was so nice and comforting to hear both of those things. Sarah helped to support me and my husband during pregnancy, labor and delivery, and even postpartum. She came and visited baby and me in the hospital and also came to my house when he was about a week old. Now he’s nearly 7 weeks old, and I still text postpartum questions! I cannot recommend her enough. If I ever have another child, the first person I’m calling after family is Sarah.